Privately owned and family run, our Grade II listed, AA four-star country hotel is set in 25 acres of national award-winning grounds and incredibly well manicured surroundings. 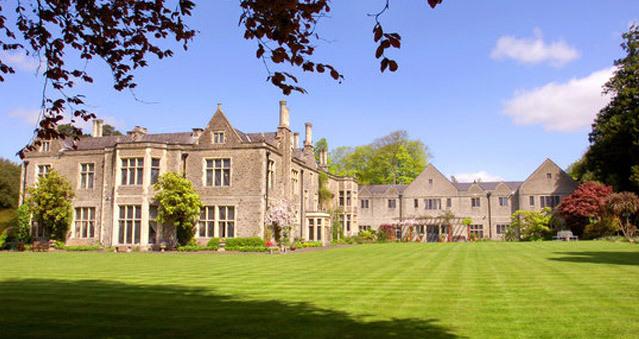 This magnificent 19th-Century Country House is one of Wales’ most beautiful and impressive hotels set within 22 acres of idyllic landscaped gardens. Easily assessable from junction 34 of the M4 and only 20 minutes from Cardiff this privately owned 4*hotel offers free Wi-Fi, parking and health club, and boasts the culinary wonders of a two rosette-awarded Meisgyn Restaurant.